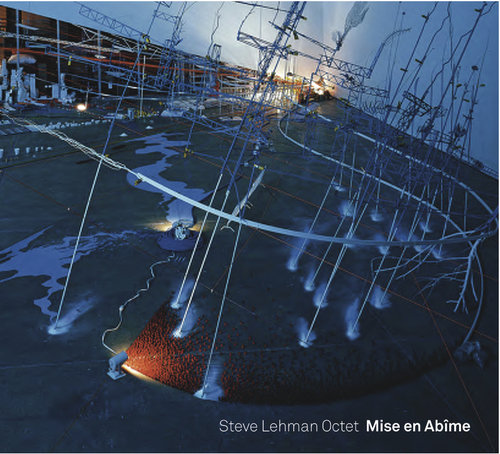 Mise en Abîme Available for Purchase...!!! 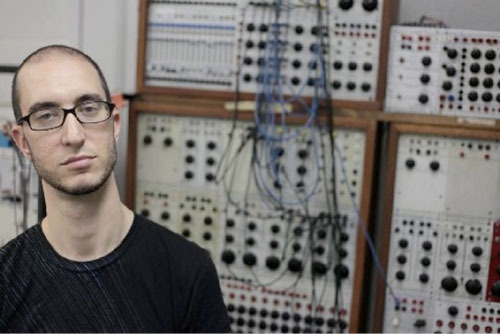 Steve Lehman receives $275,000 prize from the Doris Duke Foundation...! 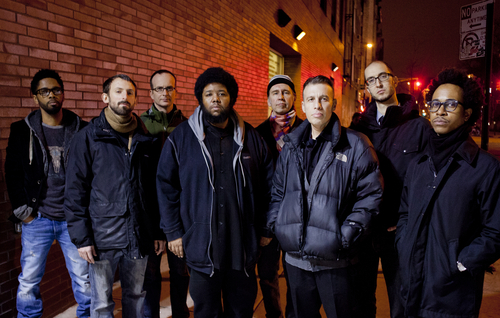 Steve Lehman Octet recording scheduled for release on June 24...! One of Time Out New York's Top 20 Concerts of the Winter Season...! 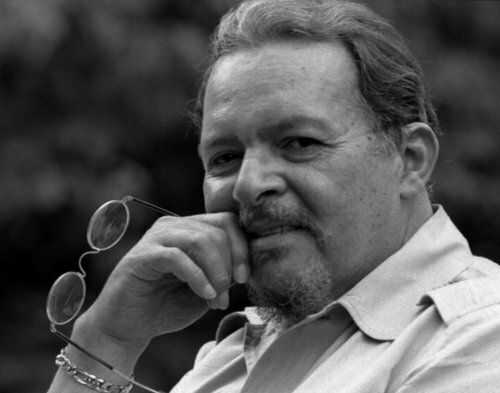 Steve Lehman's 2000 interview with Jackie McLean posted on Ethan Iverson's Do The Math blog. 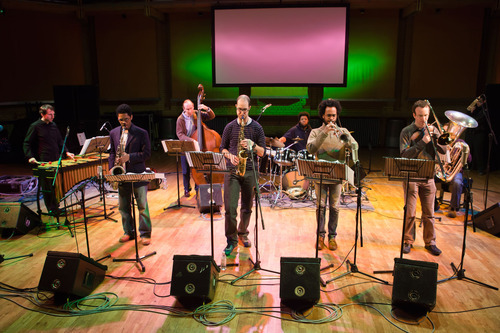 The return of the Steve Lehman Octet; new work for the Prism Saxophone Quartet; Steve Lehman Trio tour dates; HPRIZM's Bud Powell/Thelonius Monk Project. Steve Lehman Trio March 2013 Tour Dates announced in New York, Italy, Germany, France, and The Netherlands...!